Hey Water babies! 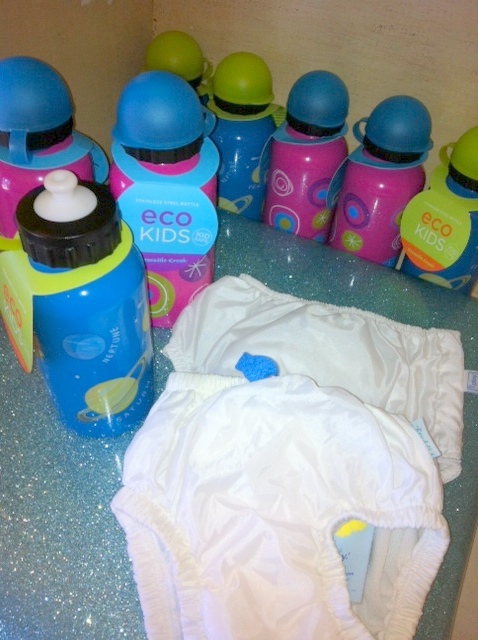 We have swim diapers and stainless steel waterbottles for your sprinkler park mornings, beach afternoons, and pools side evenings. Hello hello Sun kiddos! 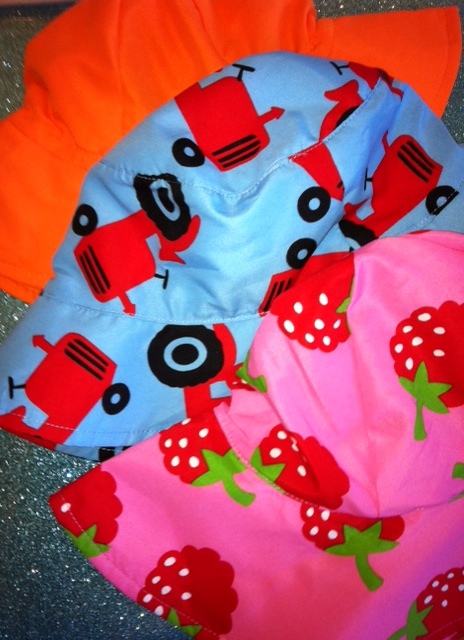 We have UPF 50+ sunhats for your protection and fashion expression. Farm Fresh stories, puzzles and figures are in at Colorwheel Collection. 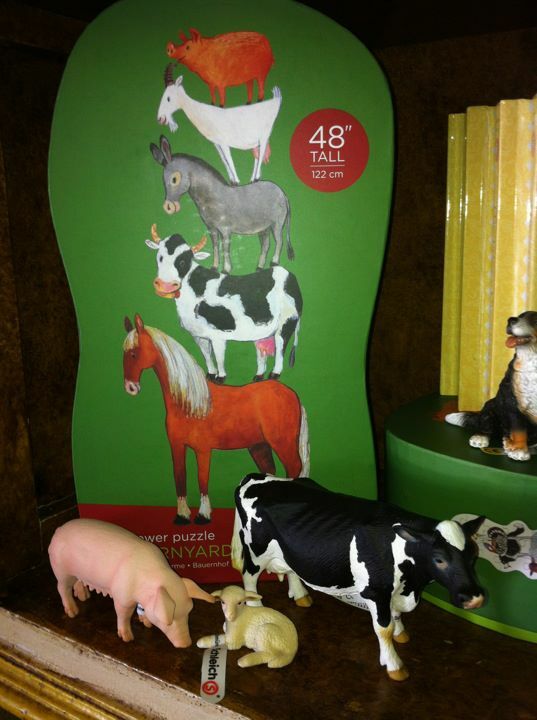 The puzzles are 4ft tall and come in a variety of delightful designs. The farm animals are the perfect size for little hands to pet, play and make up some barnyard tales. We know you have Goodnight Moon memorized and we would like to help you expand your Library in the month of February. 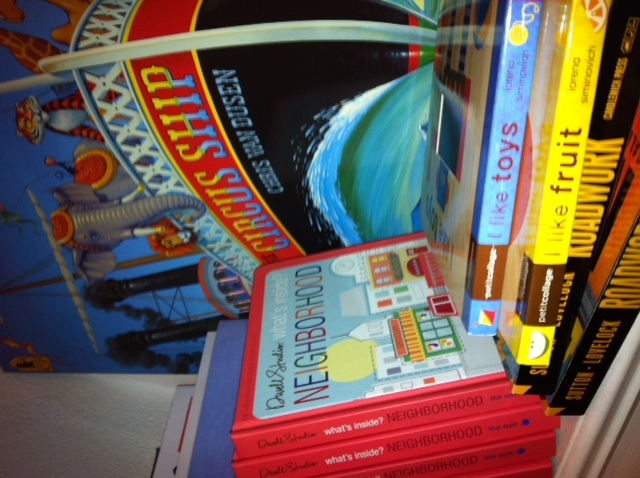 On our shelves, we have timeless favorites and new classics that your family will enjoy for years to come. There is nothing like cuddling up with a good book! New items for the New Year are on the way, so we are marking down some favorites to make room! 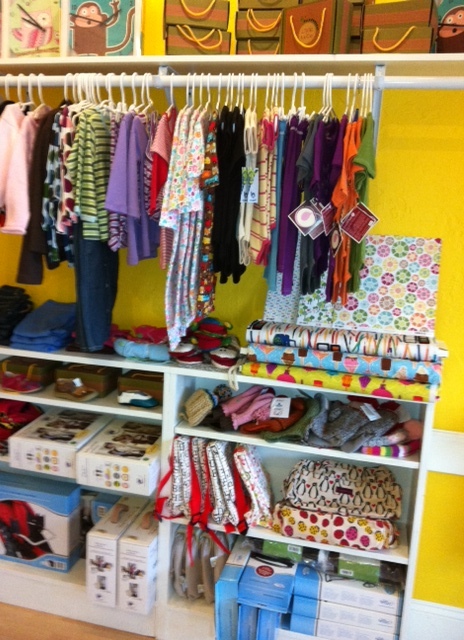 You’ll find clothing from Zutano, Livie and Luca Shoes, Knitwit hats, gear from City Mini and more all at 40% off. The sale extends to our craft corner with 40% off all fabric by the yard and open stock papers. Save even more with Share & Save Deals. 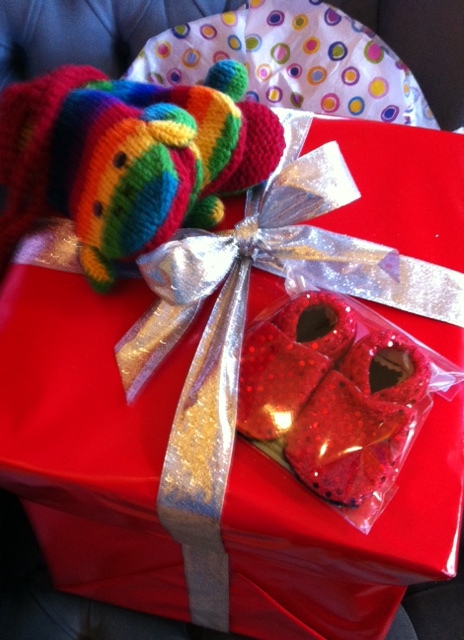 “Like” us on Facebook for details. Thank you for shopping local this holiday season. We are resting up and restocking. We look forward to seeing you in the New Year! B is for Be there! ABC animal loving little ones. 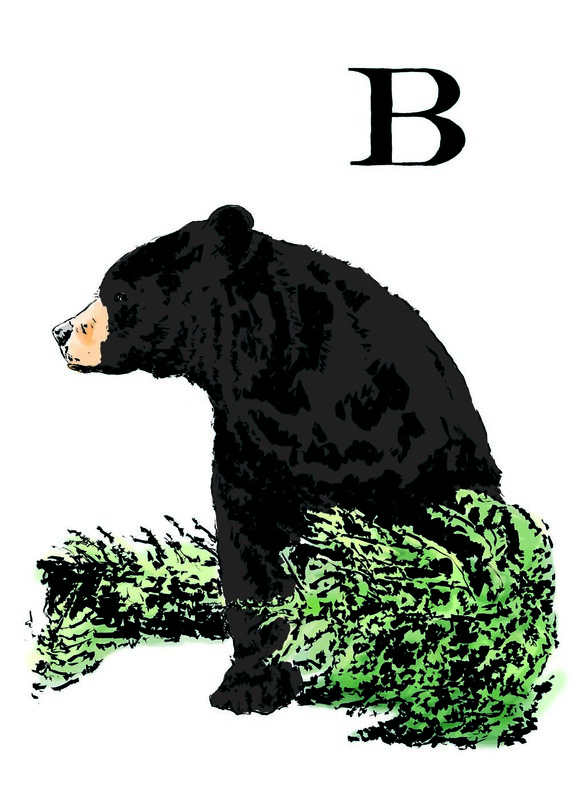 The L is for Lucy collection of illustrations features local animals from the Franklin Park Zoo and The New England Aquarium. Come visit this local dad, featuring local animals in an artfully inspiring way. Pick up your ballot at the Roslindale Village Main Street office 2a Corinth St.
Save your spot for this handmade holiday craft or pick-up a kit to take home.